Well, it is official… I am moving. In some ways, this move is more difficult than if I were moving in real life. I am moving my virtual life, from where it has been for two decades and trying to engage in the fight for privacy that I have been advocating for so long. If you happen to have not been paying attention lately, you can catch up on the Privacy section of my blog. I have been an avid Google user for more than a decade. In my professional life, I am very in-bed with Google (being a Certified Educator and Certified Innovator). Leaving Google, and transitioning my life away from the 5-7 gMail accounts that I regularly use is considerably more difficult than I initially thought it would be. There is so much more involved in switching my Google Accounts than simply transitioning my inbox. Over the past decade, I have added more than a terabyte of data to Google Servers (using Docs/Drive), my website backups go to Google Drive, my phone number is a Google Voice Phone number, all of my Photos Backup to Google Photos, my Music is on Google Music, my Calendar is in Google, and I have to use Google for work. Now when you look at the amount of data that Google has about me, it is somewhat frightening. Looking at this transition, it is pretty clear that it is going to be a long one (and restricted to my personal use of the Google Apps Suite). My plan is to phase out Google. First, I am making an effort to use services that I know and already love. Second, I will be disabling my gMail account first to let people know that I have switched. Slowly, over the next year I will be making the transition. Free DuckDuckGo is a search engine that does not track your searches. That is as simple as it needs to be. One of the problems I have with google is the cross correlation of search data with Ads. If you use DuckDuckGo you will never see tailored ads based upon your searches. $12/yr Tutanota is an encrypted email service from Hannover. Tutanota is in development but has an active community and a great set of features! Word on the street is that Tutanota will include a Calendar at some point in the coming year. 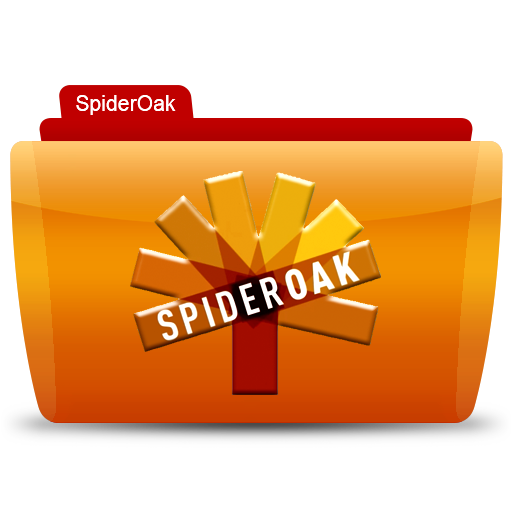 $12/mo SpiderOak is a company that started the Zero-Knowledge-Privacy (ZPK) initiative. Based in Kansas City this startup is focused on ensuring that they cannot access and read material stored on their own servers. Free ownCloud is a free download that turns your hosting service into your own private storage server. The key benefit is that it is encrypted! Encrypted Calendars are hard to find and this is one of the few that is free (if you already have hosting that is). 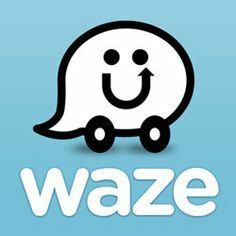 Free Waze is a free download that turns your commute into a social experience. It is encrypted and keeps your data private but integrates you with other drivers to share road conditions (and police officer locations). Leaving Facebook is difficult because everyone uses it. Switching to another social network is a bit silly since nobody else is using it (it is not every social). I currently use several services, but poorly, since I am the only one that seems to use them. Kloak Free Invented by the folks that champion zero-knowledge privacy (SpiderOak). Kloak is an encrypted social network. The only problem is that you need to get your social contacts using it (otherwise it is not very social). Wickr Free Wickr is an encrypted social media and messaging app for iOS and Android Devices. It allows you to communicate with others in a manner that is encrypted and controlled by you. One of the services that I never considered to be an issue was iMessage. Come to find out that Apple stores the information on your phone in the Cloud. This makes it very easy for anyone to be able to access your private messages (in full text with the information about who you reached out to). Threema $2.99 Threema is an encrypted messaging service created in Germany. It links to your addressbook and phone number to allow you to connect with other users who are members of Threema. The only drawback is it only allows communication between members. Silent Circle $12/mo The Silent Circle is an organization founded by Phil Zimmerman on his quest to continue what he started (after inventing PGP). His idea was to create a means of communication that is completely private. Silent Circle is a way to encrypt your normal phone communication.